Founded as a campus of the prestigious College of William & Mary, Old Dominion University became independent in 1959 and now has a multicultural mix of 25,000 students. 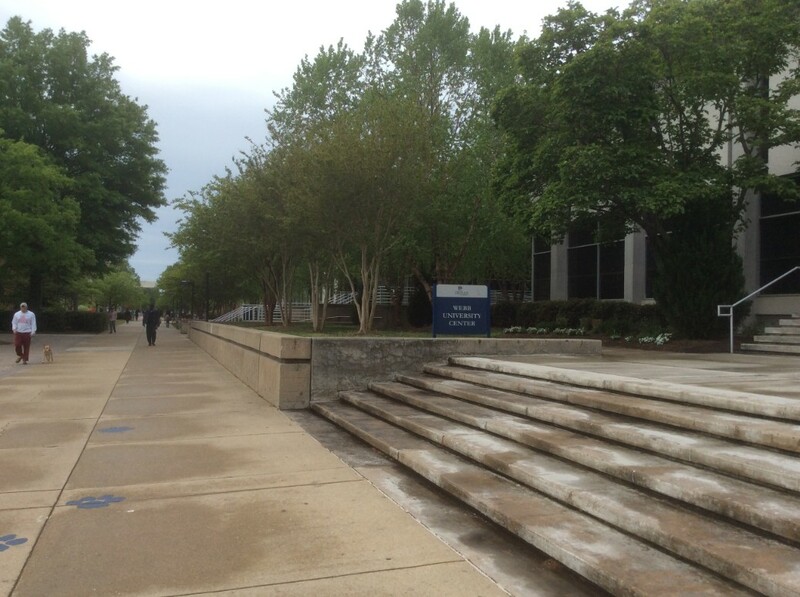 ODU has seven academic colleges, and offers 75 undergraduate majors. Students may also design their own major, and the Center for Major Exploration helps students who are undecided on what they should study. The average class size is about 25 students, although freshman year introductory classes can be as large as 200-300 students. The arts are well-funded here, and there are four hospitals nearby, providing research opportunities and internships for pre-health sciences majors. Engineering, STEM and business are strong programs. Greek life is active and ODU invests a million dollars annually to support the 325+ student activities so that students have a reason to stay on campus each weekend. ODU is very sporty, with wrestling and basketball being popular sports. The women’s sailing team has more championships than any other college! Located in Coastal Virginia, Old Dominion University is surrounded by two rivers – several freshman dorms have a river view! About 40% of students live on campus but 7000 more students live within a 5-10 minute walk of campus. The area is urban, with major streets bifurcating the “college town” area called University Village and the academic heart of campus. The campus is flat and bike-friendly. It doesn’t snow down here, but bring your raincoat! 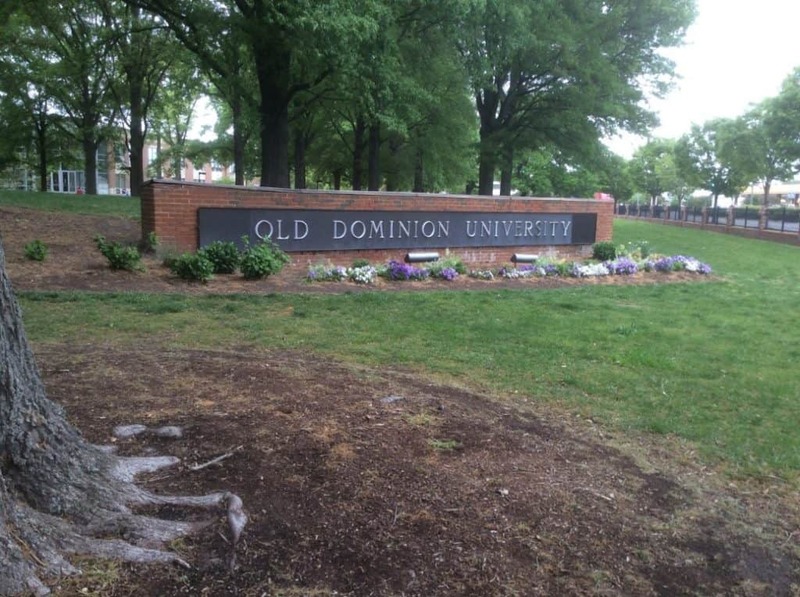 ODU does accept the Common Application, and they require test scores and a transcript. Your activity resume, letters of recommendation and essay are optional but will help if your GPA and test scores are below ODU’s middle 50% [20-25 ACT, 1070-1170 SAT]. Students with a 3.3 or higher are not required to submit test scores, and there are automatic merit scholarships for students with 3.5 or higher. You can scroll through all of the photos from our Spring, 2017 visit to Old Dominion University below.